ArthaVidhya is an endeavor of ePalmleaf ITES Private Limited, head-quartered in Bangalore, promoted by a group of Chartered Accountants and Engineers with over 100 years of combined work experience in corporate houses. ArthaVidhya is an engine in skill development. We are vocational training partner with NSDC under BFSI / NASSCOM sector skills council. ArthaVidhya equips students with practical, hands-on skills in business accounting and finance, relevant to the industry. The course equips commerce students to up-skill themselves to find relevant career opportunities of their choice with confidence. ArthaVidhya’s BAP (Business Accounting Process) course offers an intensive process based training which enables them understand corporate processes in the shared services, finance and accounting and banking domains. 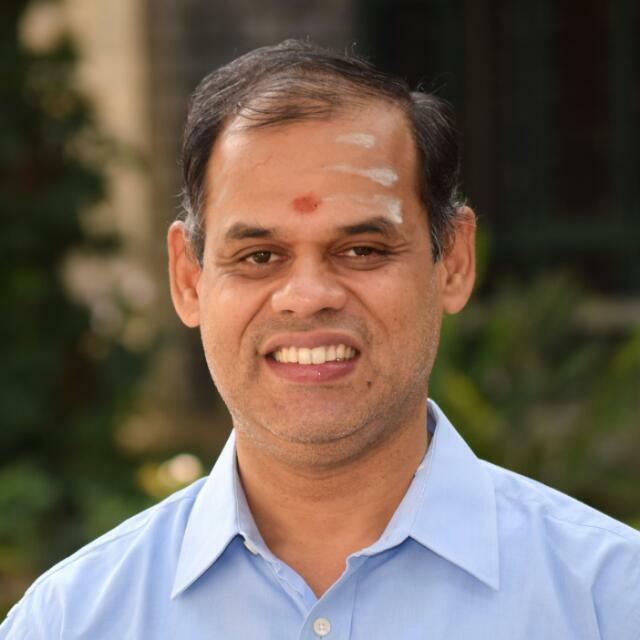 G Nagarajan is Founder and CEO of ArthaVidhya. G Nagarajan is a Chartered Accountant with a broad exposure enriched with experience spanning 34 years. He has been at the helm of providing leadership and direction in the Information technology industry. He started his career in the Finance and Accounts function and worked with Wipro for 13 years, gaining experience in managing manufacturing operations, finance and administration. He served in Redington as the CFO. GN contributed significantly to the growth and success of a VLSI technology start-up as a Director. GN has also been a freelance trainer in Corporate Finance & Business Management. Sam is a Chartered Accountant and a Cost Accountant, and has a wide range of experience both in India and abroad. He has held senior level positions in multi-national companies like Ogilvy & Mather, John Crane and Invensys. He has also worked with International NGOs. He was a Group Director with World Vision and later the CEO of the Dutch NGO Help A Child (Red een Kind) in India. Sam's expertise in process migration, compliance and corporate governance adds tremendous value to the company. Arun oversees Marketing at ArthaVidhya. Arun has over 25 years experience in the Marketing, Advertising and Branding space. An alumnus of IIMA, he has been at the helm of assisting organisations in the B2b, Retail, FMCG and Technology domains with their Brand, Marketing and Advertising strategies both within India and overseas. Till recently he was CEO of a full service Marketing and Advertising agency (which he had founded) - the agency handles a clutch of large Indian and MNC clients in the country and overseas. He has worked with many large MNC advertising agencies such as JWT, BBDO, Saatchi & Saatchi... gaining extensive experience in the Technology, Retail, FMCG, Consumer Durable/Electronics and Education domains.He is currently on the board of River Silica Technologies, a technology company in the image transcoding space. He is also an Advisor to a company in the managed IT security space and a start-up in the Sporting Goods, Services and Analytic space. He was on the advisory board of a large US based Marketing Services company, helping them strategies and execute marketing programs for clients such as P&G, Colgate Palmolive, ITC... He was instrumental in enabling financial software major in setting up a framework for enhanced global market penetration. He has mentored and invested in a few start-ups in the offline and online space too. Srini, heads the sales at arthavidhya. An engineer with 30 years of overall experience, had worked with Wipro for 18 years in different capacities. Started his career in Vendor Development, progressed to handle the entire supply chain of the Wipro's Peripherals Division. To broaden his perspective, engaged with a new concept selling, of Printing services. In a short span grew as National Sales Manager for the new stream of business. Later ventured into manufacturing and headed the Operations of Dot Matrix Printer manufacturing plant of Wep Peripherals Ltd. Joined a start-up in the payment solution domain as their Head operations handling Product Development and software delivery. An expert in Operations, Supply chain management and building & managing an eco system for product delivery. A Certified Six sigma green belt for continuous process improvement and to achieve break through results. He is a Chartered Accountant and commerce graduate from Bangalore University. He has over 15 years of experience in the field of Taxation, Audit, Budget and Analysis, Controlling, Process and System Implementation. He has been exposed to different business verticals such as BPO - involved in smooth migration of different accounting processes from Europe to India in relation to General Motor Company. He was part of the retail industry as senior manager, managing a large team in area such as Budgeting, MIS Reporting, Review and Analysis.He was a key person in implementing SAP, and represented finance in different processes and system implementation of the company. 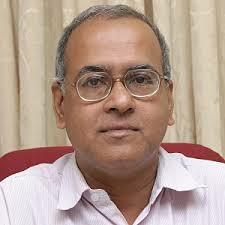 His expertise also extends to Direct Tax, Indirect Tax, Internal Audit and Statutory Audit. Jaya is a Chartered Accountant and has industry experience in the fields of Taxation, Internal Audit, Financial Reporting, MIS, Budgeting & Analysis, Working capital Management and Indirect Taxes. She has a rich exposure of working with the Finance sector and lead teams of 15 people. She has exposure in working with startups to enable seamless accounting activities. An Avid reader, quick learner and a team player describes her the most. 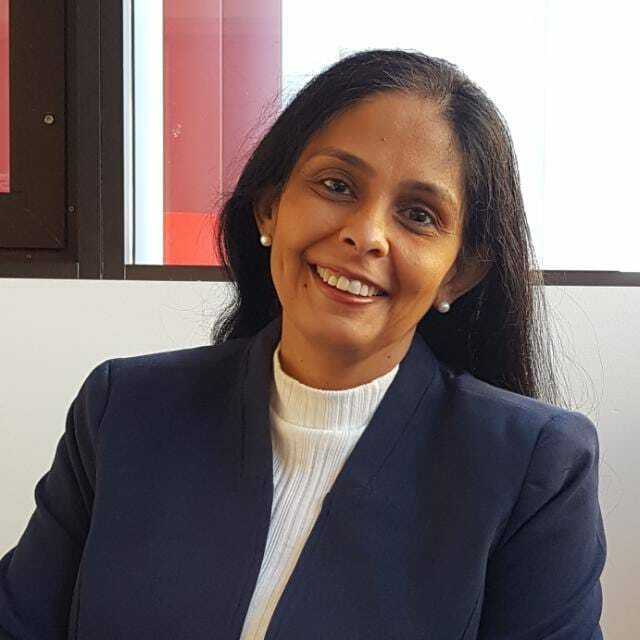 Haritha is a software professional having nearly a decade of experience in developing Learning Management Systems (LMS) on the web as well as mobile platforms. 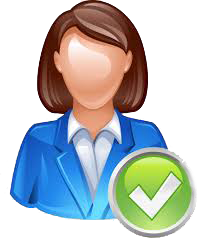 She had also been the Quality head and managed LMS Projects. In ArthaVidhya, Haritha heads Development and Product Quality. 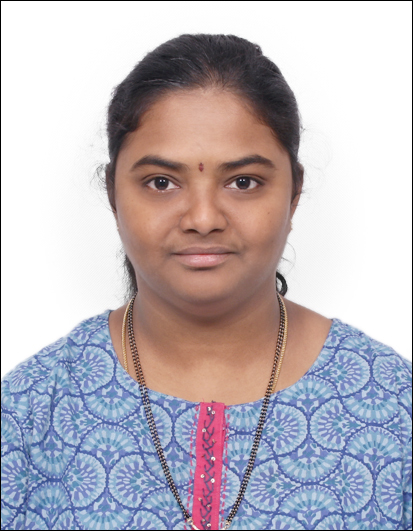 Haritha holds Masters (MCA) degree in Computer Applications from Sri Padmavati Mahila Visvavidyalayam (Women’s University). Sumit is a Cost Accountant with 24 years’ experience and has held senior level responsibilities with Xerox, Bax Global and Randstad. 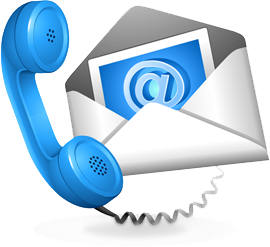 He specializes in the domain of Finance, Operations and global Client Relations. He has played a pivotal role in enhancing the customer experience in different engagements through enriched value delivery. Pattabhi Ram is co-founder and faculty at Prime Academy, the pioneering training institution and is co-founder and partner of Yoganandh & Ram, Chartered Accountants. Currently, he is primarily into consulting in the area of corporate finance and capital market. A freelance journalist, he has written several cover stories and columns for magazines and newspapers on areas of contemporary interest. A prolific speaker both in India and internationally, he anchored ICAI's budget analysis program for six straight years. Authored 4 books, one of which is an ICAI recommended text book. Blogs at www.patbram.blogspot.com and is accessible on Facebook, he is a Chartered Accountant by qualification, a writer by passion and a teacher by accidental choice. 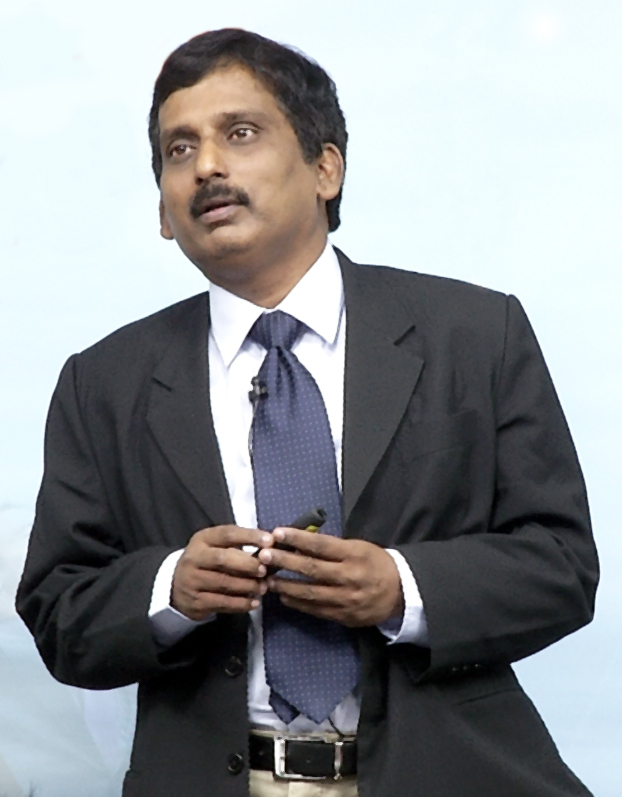 Dr. Mahadevan graduated from College of Engineering, Guindy and holds Masters and Doctorate from IIT(M).